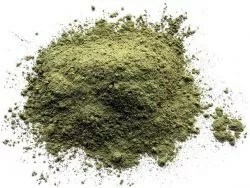 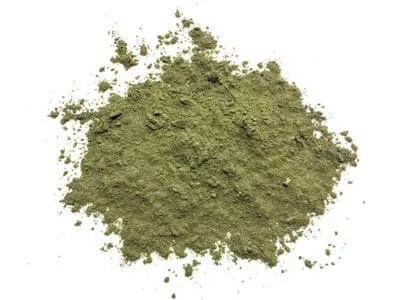 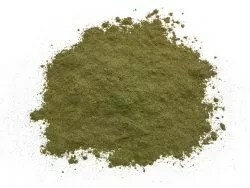 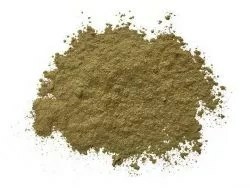 Sumatra is a wonderfully smooth strain and a favorite in the kratom community. 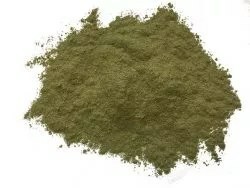 This green vein is no different, it’s a great blend of balanced energetic and mood properties. 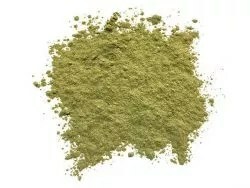 Find ground Sumatra leaf powder at an exceptional value.